An article by Justin Holcomb of The Resurgence. Using words like “heresy” or “blasphemy” are serious charges, like saying “You hate God” or “You’re spitting in His face.” Let’s be careful using it so casually, or no one will take your seriously. Or just stay out of grown-up conversations. “The frequency and volume of the accusations suggest that some Christians may have lost a sense of the gravity of the charge of heresy. 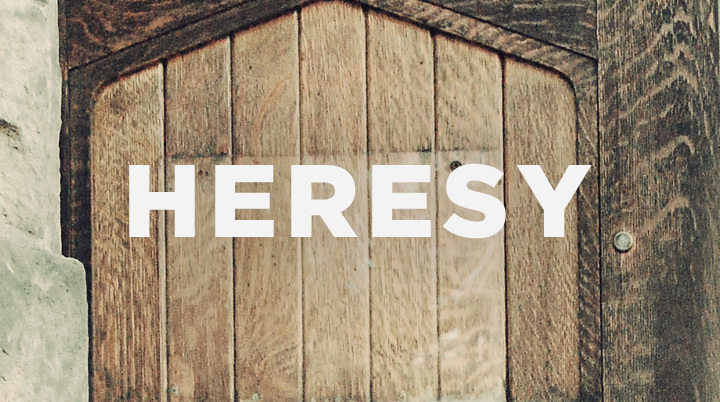 The time has come to call for a strong dose of humility, restraint, and a clear and informed definition of orthodoxy and heresy.